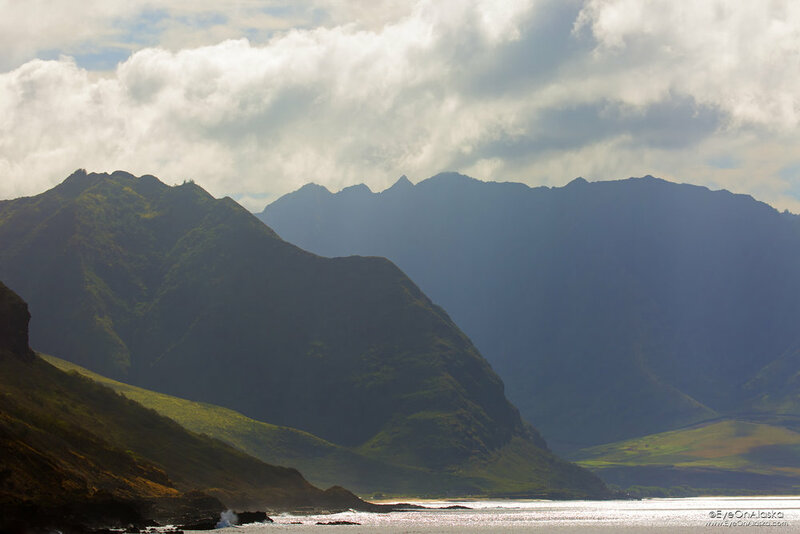 We just spent 10 days on the North Shore of Oahu, Hawaii. 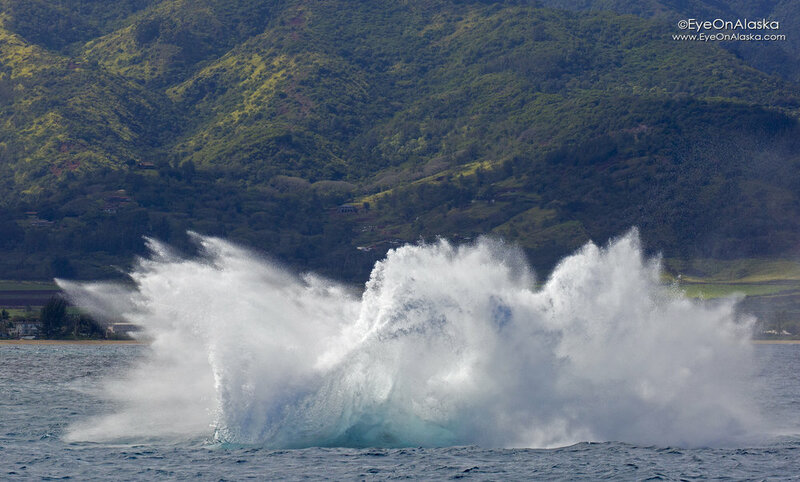 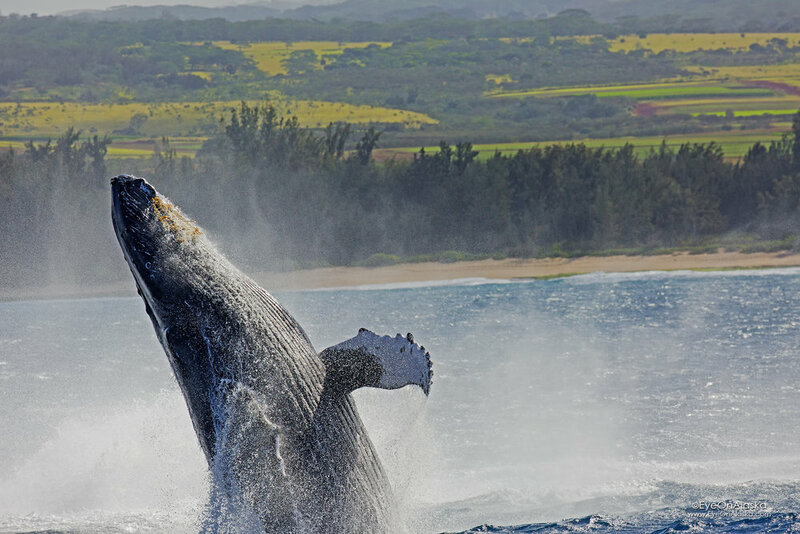 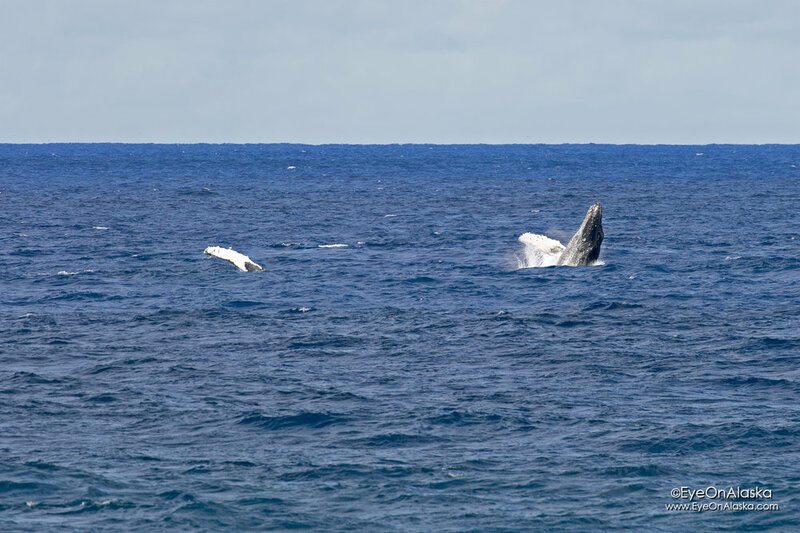 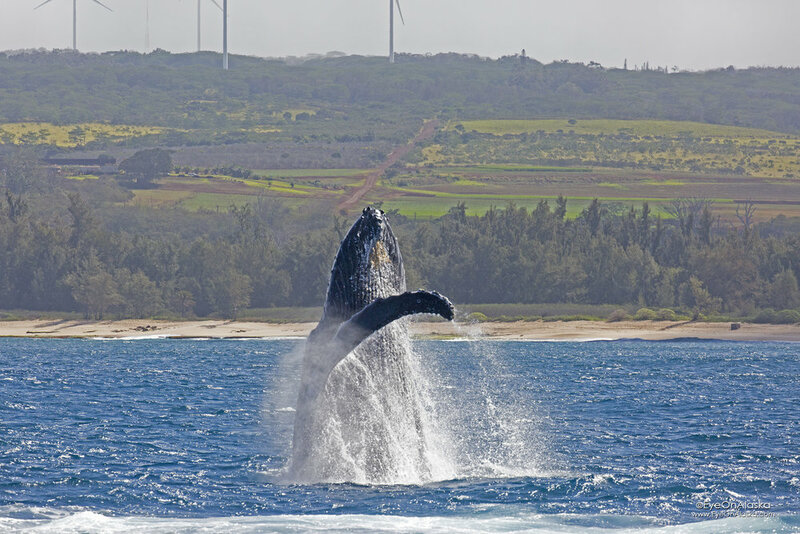 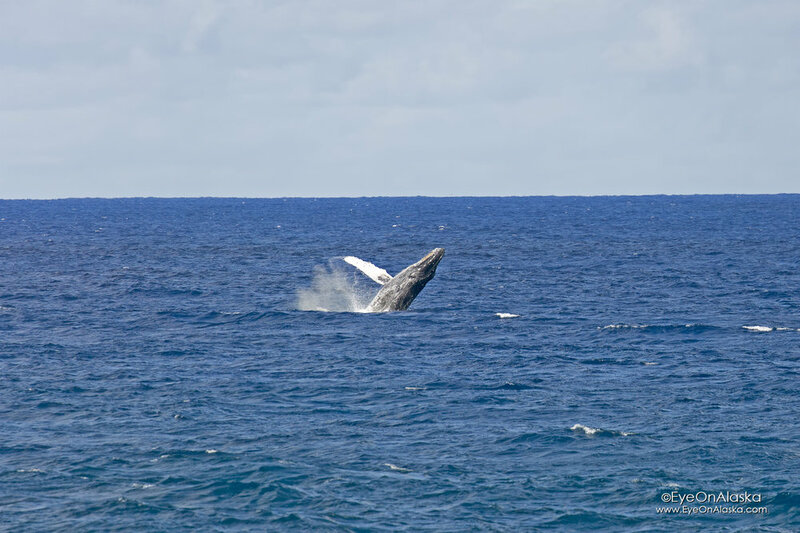 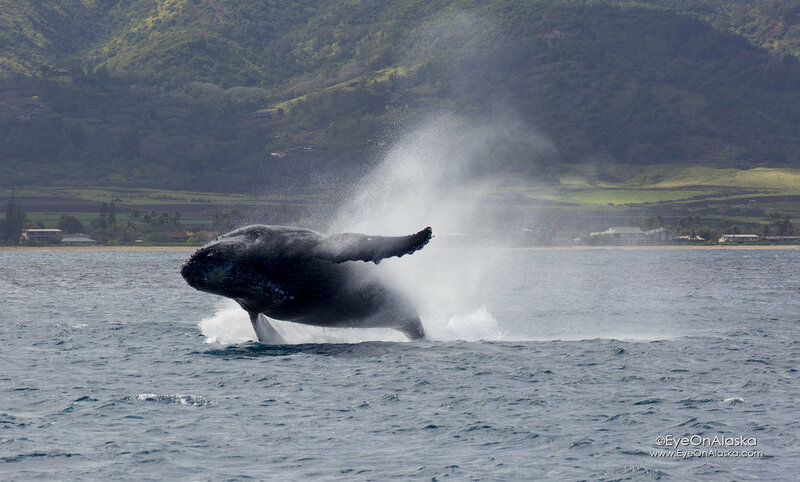 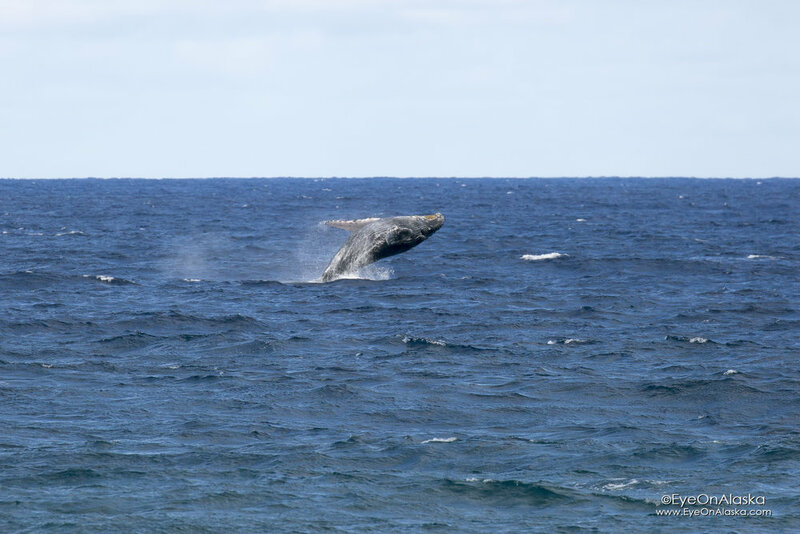 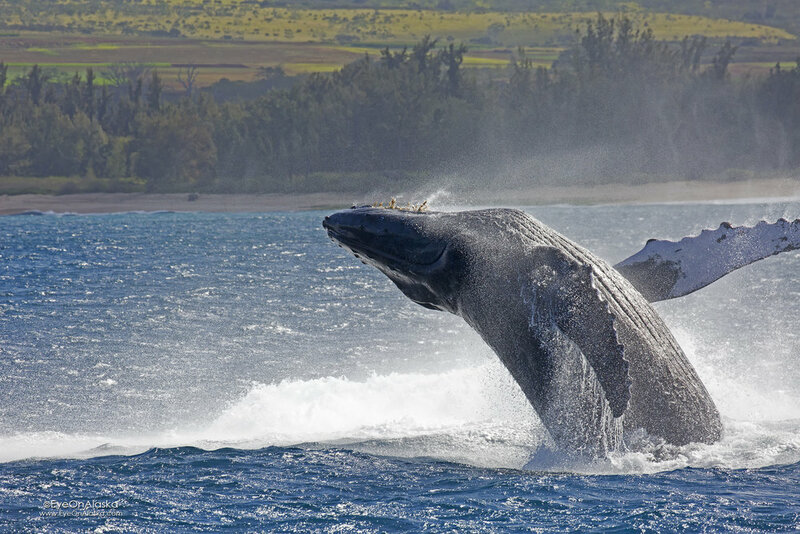 Most of our time was spent watching the Humpback whales that migrate between Alaska and Hawaii. 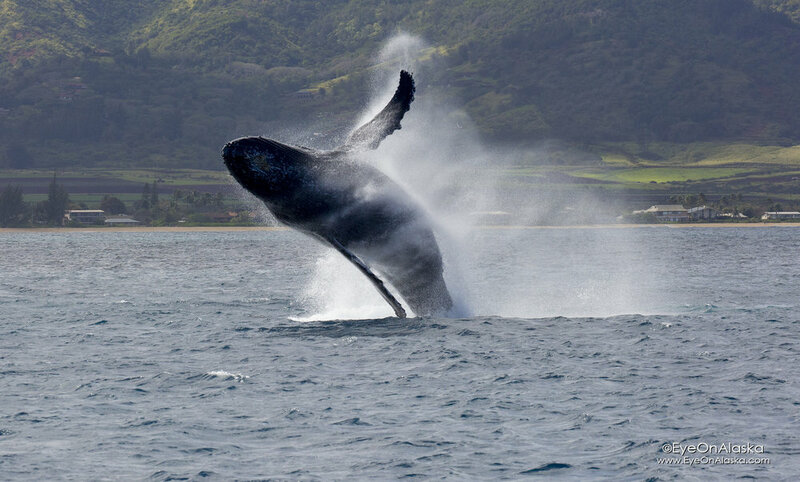 They eat all summer in Alaska, then head for warmer Hawaiian waters to mate or give birth--and to have some big fun.